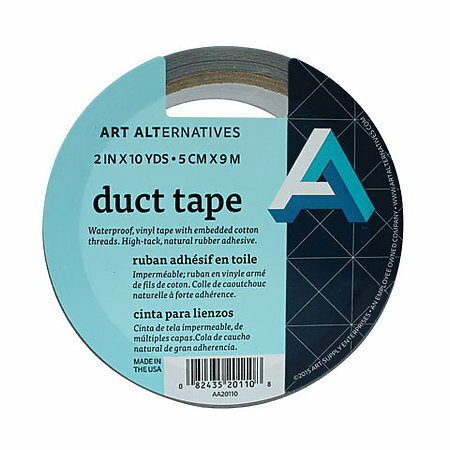 This silver, polycoated, utility grade, cloth tape offers excellent adhesion. It can be used for a wide variety of applications including packaging, vinyl repair, protection, waterproofing, patching, seaming and carpet laying. In 2" wide rolls.